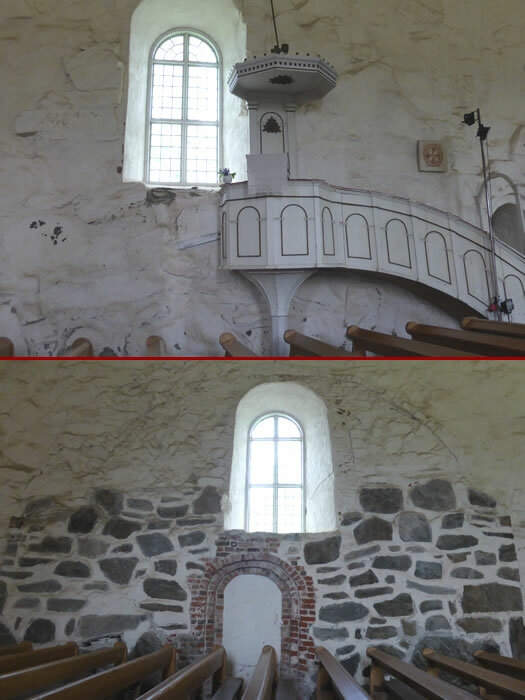 The Sastemalen Church of St Mary's also houses an old pulpit from the 1600s. Renovations restarted on the church in the 1960s and continue on and off still. The church has a great acoustics so the annual music event, Sastamala Gregory, is held here each July.